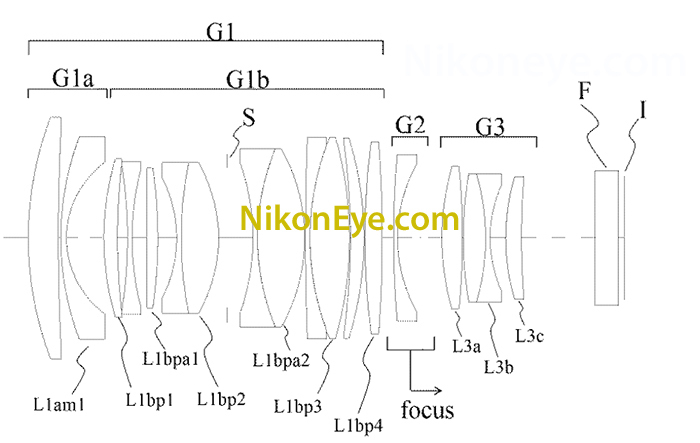 Nikon is literally copying the Canon Dual Pixel autofocus system. 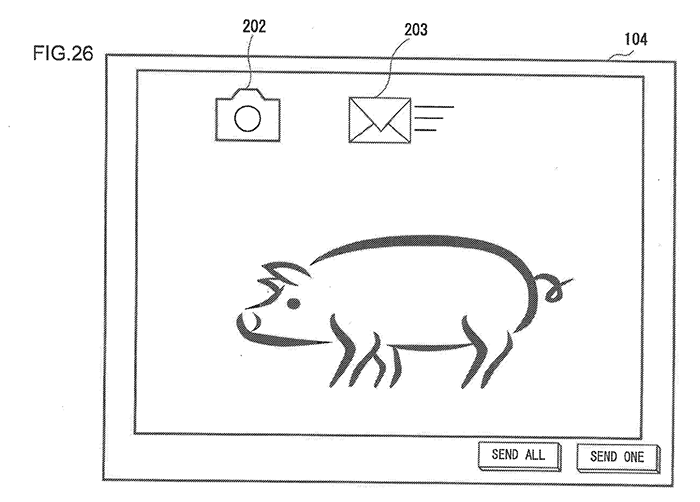 The newly published United States Patent Application disloses the detail of how this would work. 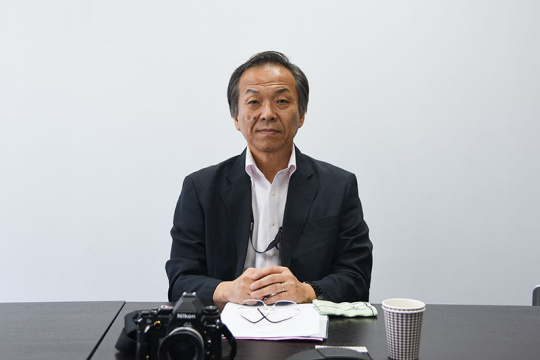 A portable telephone equipped with a camera. I can imagine such a camera running apps like 500px and Instagram. You could instantly share your images to the world. 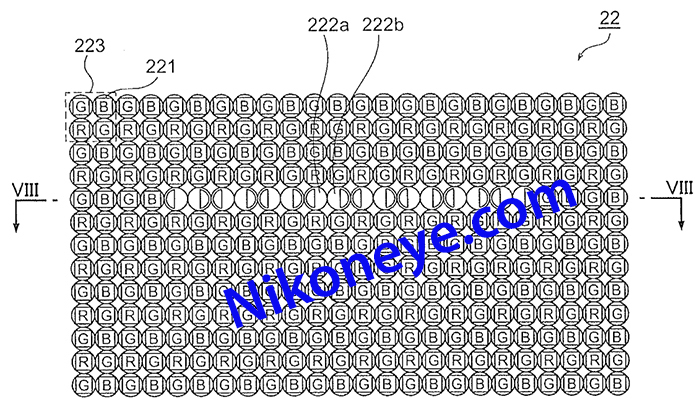 Samsung and Panasonic attempted something similar in the past and they failed. 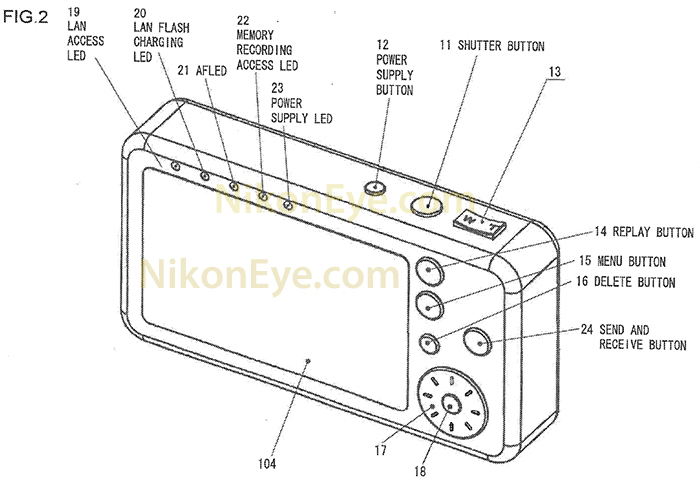 Could Nikon finally succeed? 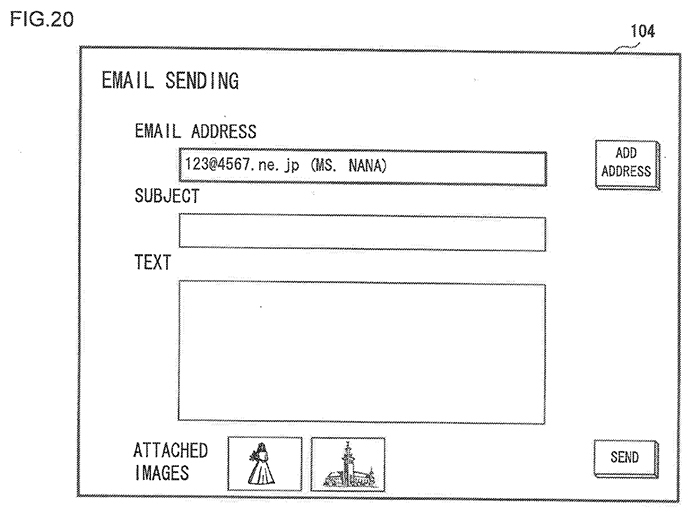 Of course, this is just a patent application and they may never release such a device after all. 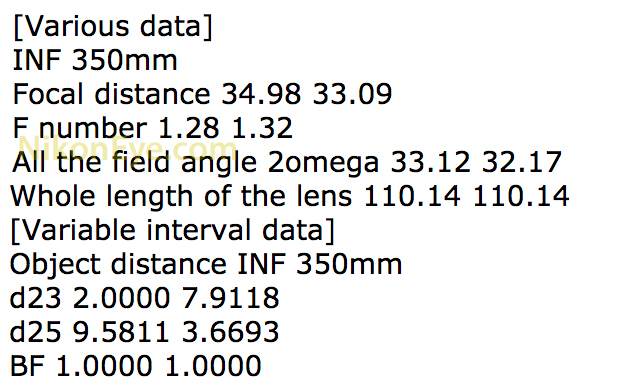 400mm f/5.6 (23cm lenght) and 500mm f/5.6 (28cm length). 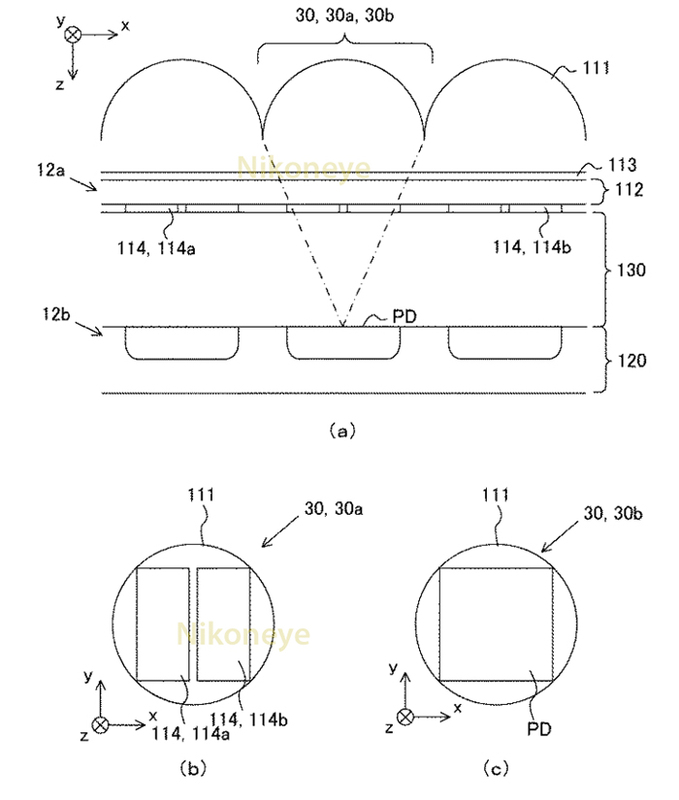 Both designed for Full Frame sensors. 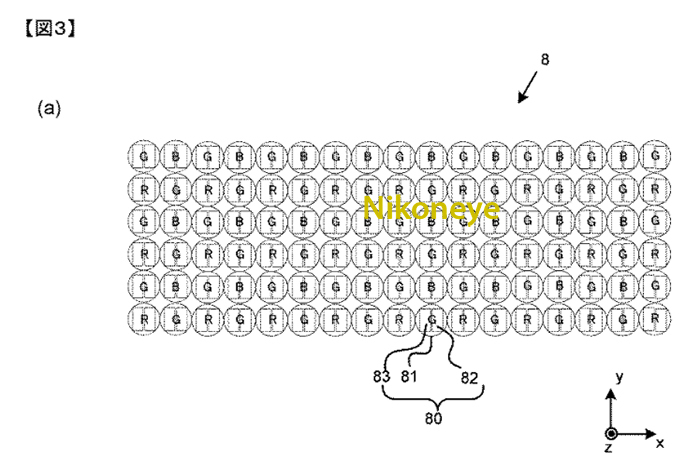 This week Nikon published two new patents describing a Canon similar Dual Pixel AF technology and time of flight tech (similar to new Sony sensor). 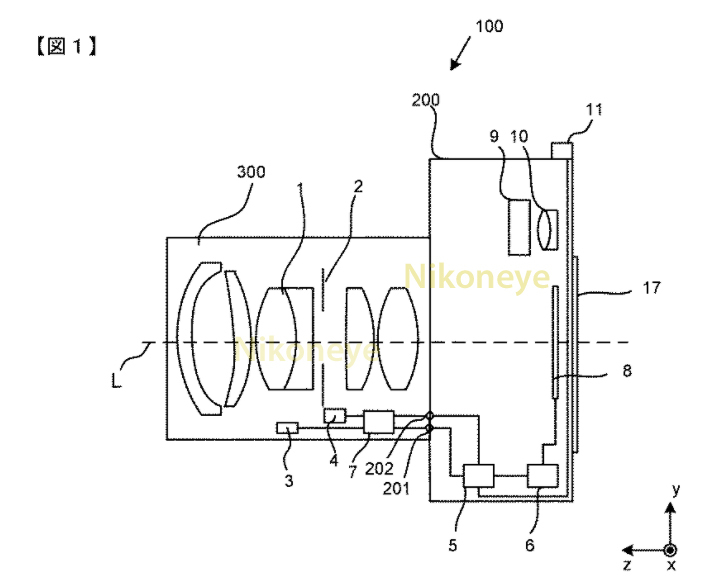 This autofocus system would be used on future mirrorless cameras. 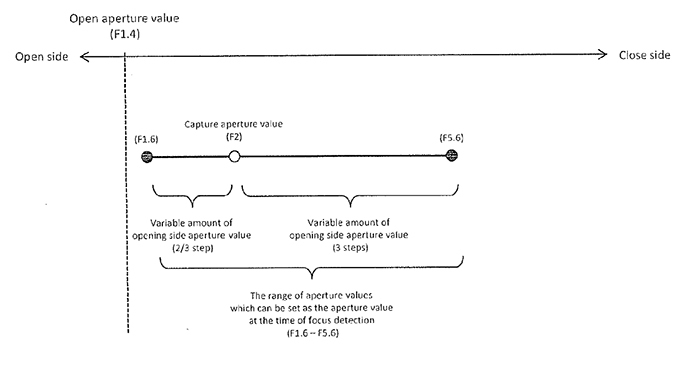 There is known a time-of-flight (TOF) measurement method for measuring a distance to an object by receiving reflected light of light irradiated to the object (for example, Patent Reference 1). When measuring the distance to the object by such a method, it is difficult to obtain the image of the object at the same time. A large diameter ratio lens may use depiction using the shallowness of depth of field as the expression technique in it. 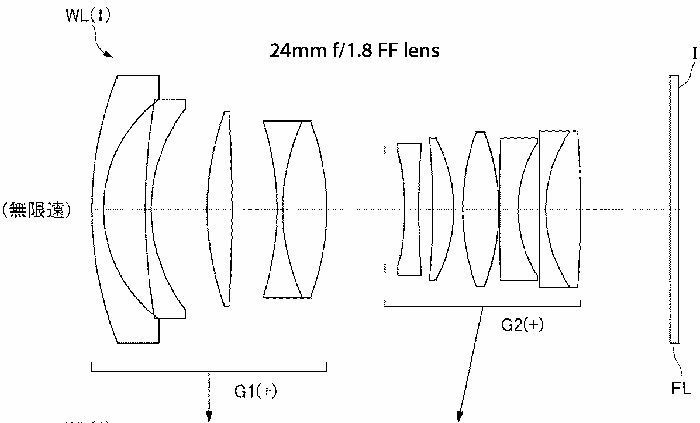 Although many interchangeable lenses with a larger F value than F1.4 are provided, in order that they may make depth of field still shallower, an interchangeable lens whose F value is smaller than F1.2 is desired. 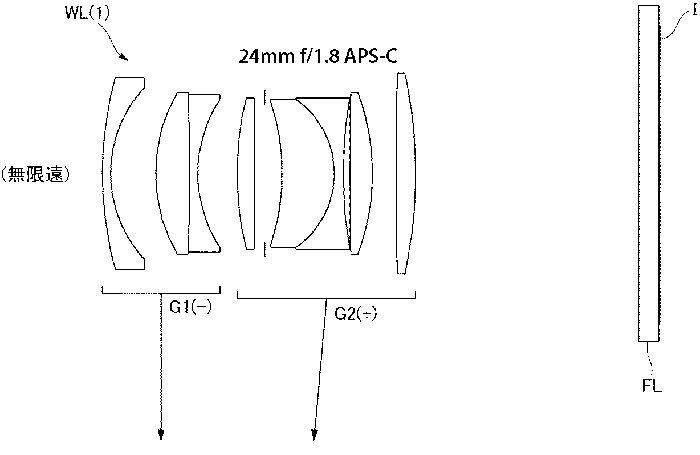 UPDATE: We just learned that while these lenses are indeed for mirrorless system cameras their angle of view suggest they may be compatible with Micro Four Thirds cameras only (and not for APS-C or FF).